More people aged above 60 were sent to prison and the Drug Rehabilitation Centre (DRC) last year, according to a recent newspaper report. 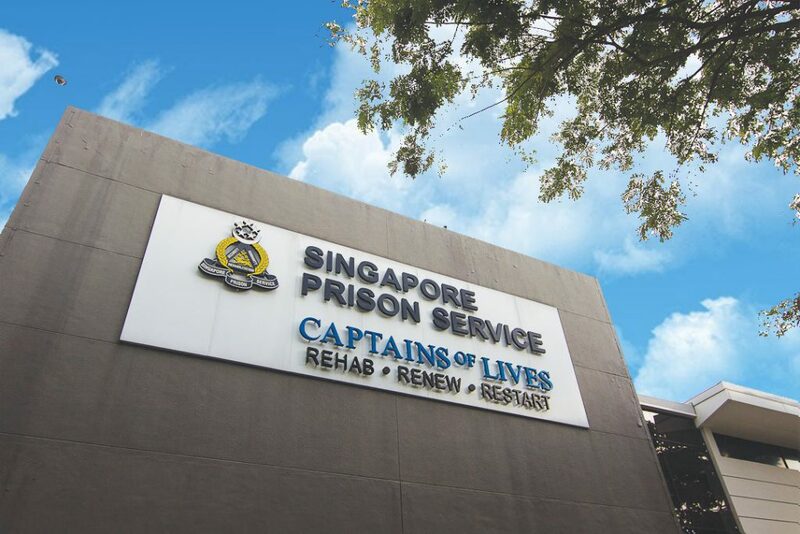 Statistics recently released by the Singapore Prison Service (SPS) showed that of the 9,471 prison admissions last year, 486 were prisoners aged 61 and above. This figure included the 324 prisoners aged 61 to 65 and the 162 prisoners who were 66 years and above. The newspaper report said that this is the first time in at least 10 years that their numbers have risen above 400. For those who were 51 to 60 years, there were 1,369 prisoners. The number of such admissions to the DRC last year also saw an increase by 45 percent to 29, and the newspaper report called it “the largest such intake in the last eight years”. 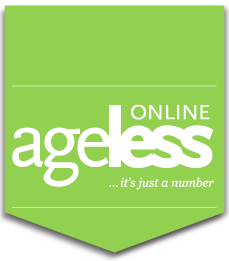 This figure included the 19 who were aged 61 to 65, and 10 who were 66 years and above. For the 51 to 60 years old, there were 78 admissions. The reports said that this increased intake in the prison and DRC of inmates above the age of 60 made up 8.9 percent of the prison population as at December 31 last year, up from 6.1 percent in 2016. Interestingly, in 2017, it was reported that as the number of elderly prisoners almost doubled in the last five years, SPS retrofitted some prison cells with senior-friendly features such as grab bars and handrails.